A bench warrant for your arrest can be issued for a number of legitimate reasons. If you are a no-show on the day you are supposed to be in court, the judge is likely to issue a bench warrant for your arrest. Even if you fail to show up for proceedings involving a moving traffic violation, the judge could choose to issue a bench warrant for your arrest. A judge may sign off on a warrant for your arrest if you are a suspect in a crime that is being investigated. This does not mean you are guilty of any crime, but you could be arrested anyway. 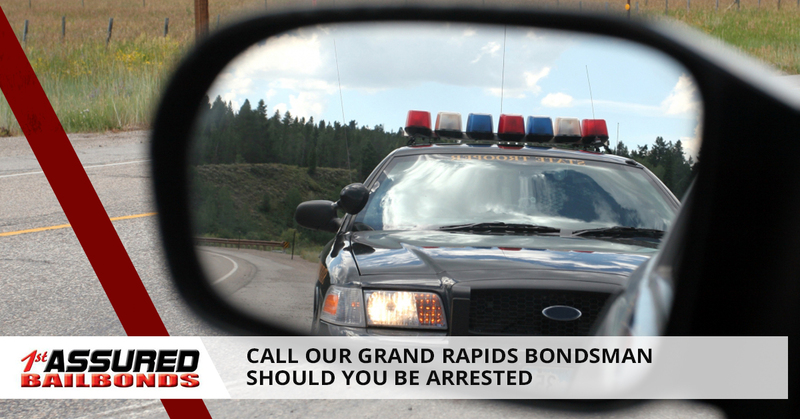 If you have been arrested, the first thing you will want to do is call 1st Assured Bail Bonds in Grand Rapids and speak to a bondsman. Unless you have been accused of a serious offense, the police aren’t going to actively look for you. This means it isn’t likely they will be pounding at your door at 3 am to arrest you. But you will eventually be arrested in all likelihood unless you deal with the warrant. There are any numbers of ways in which you could be arrested for your bench warrant. For example, if you are pulled over for any reason and your plates or license are run through the system, your warrant will come up and you won’t reach your destination. You will be going to jail instead. Even if your neighbors call the police because you are playing music too loud, it could lead to your arrest if you have a warrant. 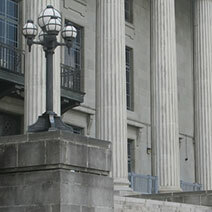 Warrants are serious matters and should not be taken lightly. You don’t have to wait until you are arrested by the police to resolve this issue, you need to be proactive. Most people are well aware they have a warrant out for their arrest, but continue to hide instead of dealing with it. It is nearly impossible to escape a warrant, so do what you can to resolve it. If you have a warrant out for your arrest, hiring an attorney is a good idea. 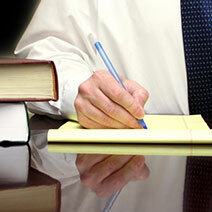 An attorney is the right person you want to have on your side and they can help. In many cases, they can help resolve the issue without an arrest. This means there is a chance you can resolve the warrant without having to go to jail. That is the best outcome. If you do not seal with your bench warrant and find yourself handcuffed in the back of a patrol car, the best thing you can do is just to stay calm and listen to the arresting officer. Comply with the arrest and everything will go smooth. They will book you into the local jail where you can call your bondsman, your attorney or both. It is never a good idea to skip out on a court date. If you or a loved one ever find themselves in jail for whatever reasons, call 1st Assured Bail Bonds.